Las Vegas 80s Band – T’was a beautiful sight and site (puns intended) for the Allgood wedding where FlashPants performed on April 1, 2017 in Downtown Las Vegas at the Historic 5th Street School. James and Meghan had guests from every nook and cranny of the universe for this star-studded event. 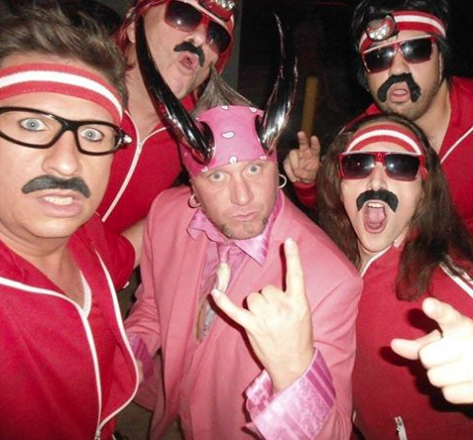 Beautiful, nice people from all over indeed…..We even ran into “Horny Mike” from “Counting Cars” on the History Channel! 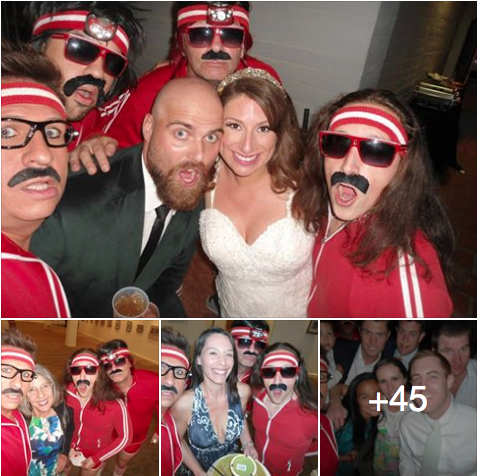 Here are the photos we took at the wedding. James and Meghan look soooo good! 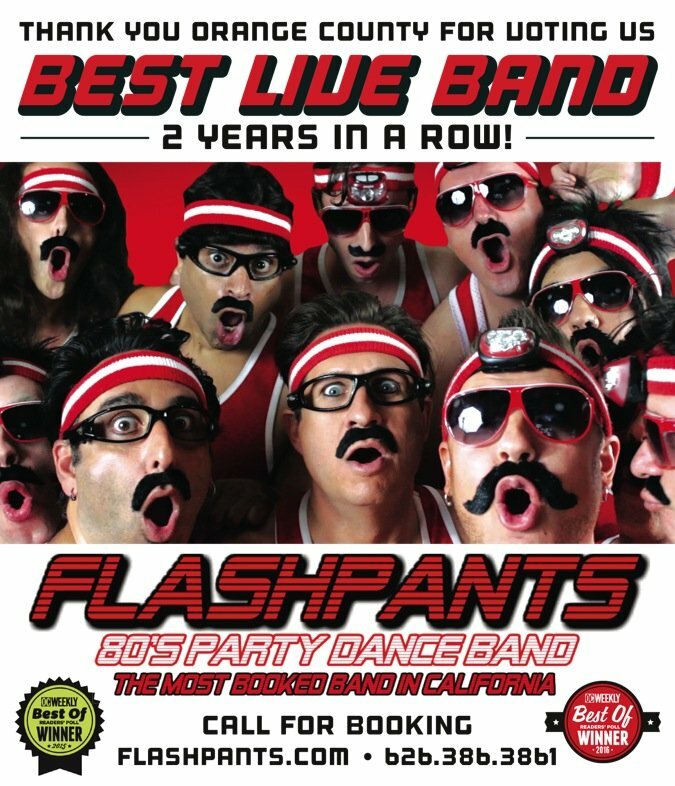 FlashPants, the most booked wedding band in California! 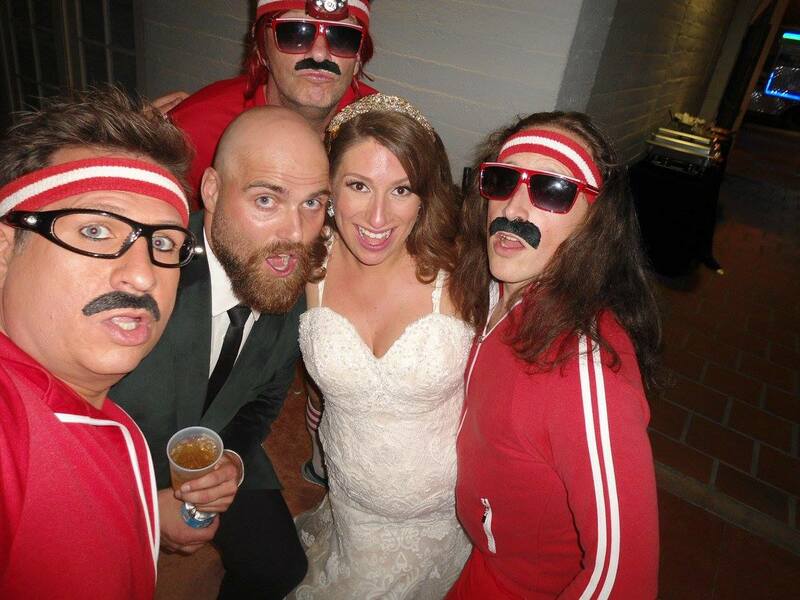 The most booked band for weddings, corporate events and private parties.